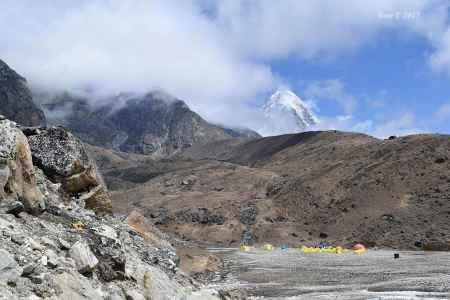 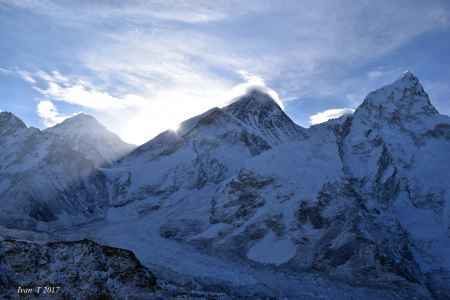 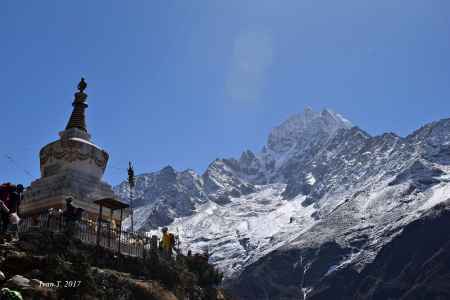 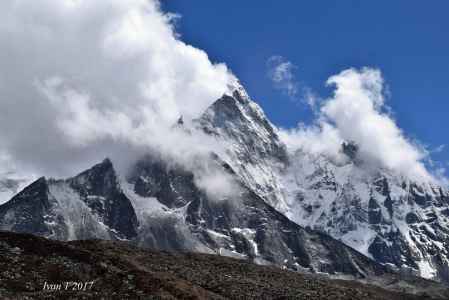 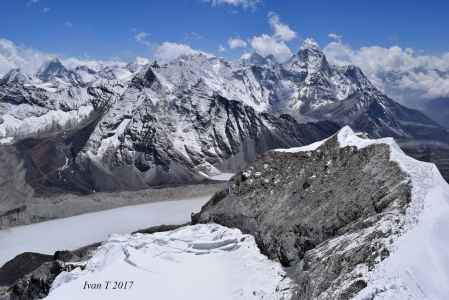 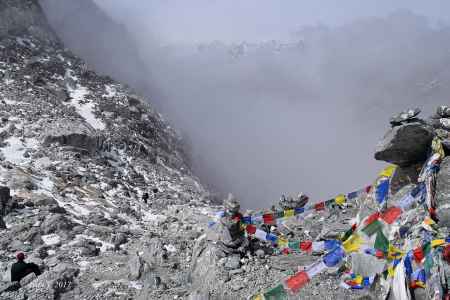 View of Everest Ivan T.
Imja Tse was first climbed in 1953 as part of a training exercise by a British expedition that went on to summit Mount Everest which included Charles Evans, Alf Gregory, Charles Wylie and Tenzing Norgay, with seven Sherpas. 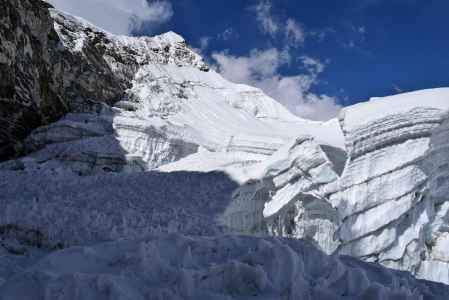 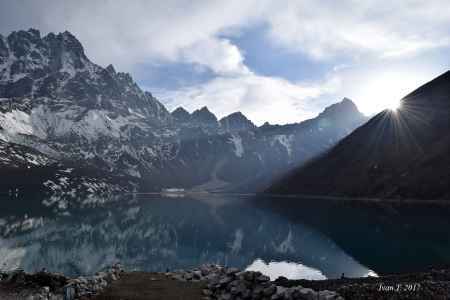 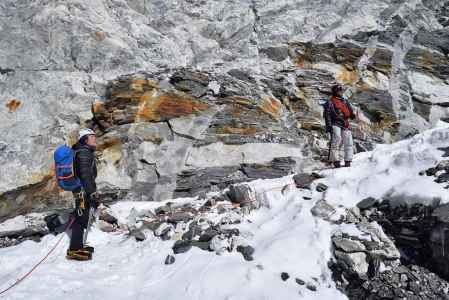 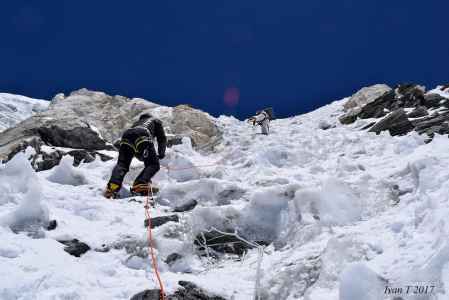 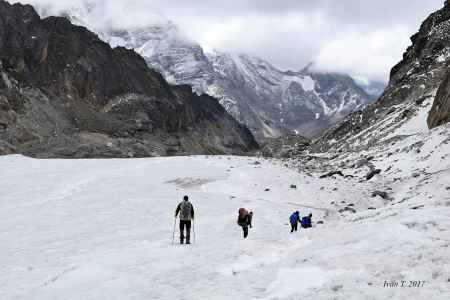 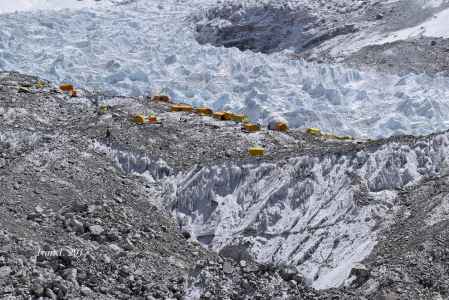 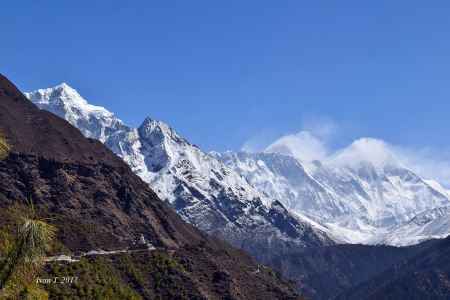 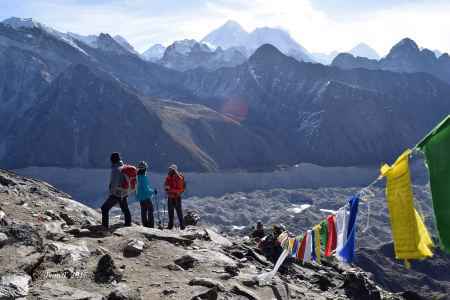 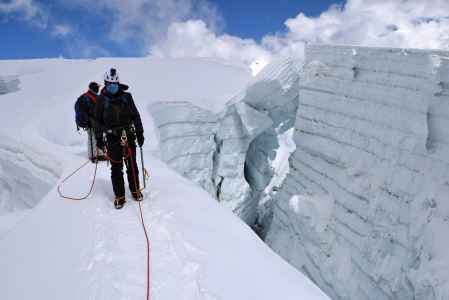 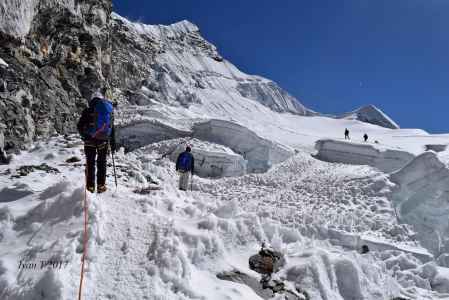 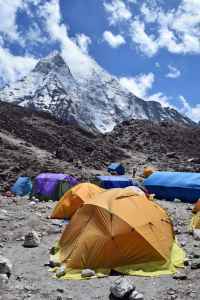 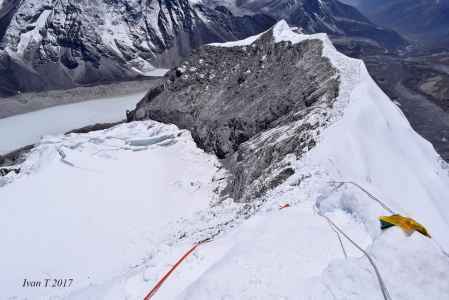 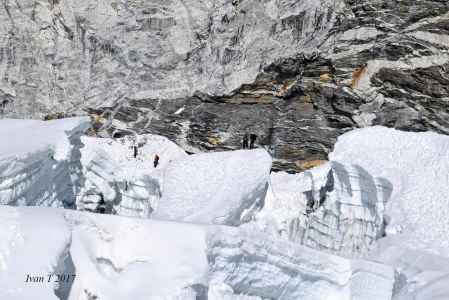 Imja Tse is a popular mountaineering objective for climbers in Nepal, with its standard climbing route having the difficulty rating of Alpine PD+. 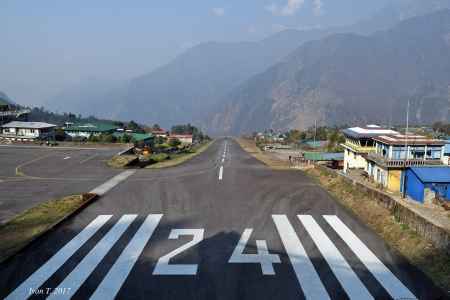 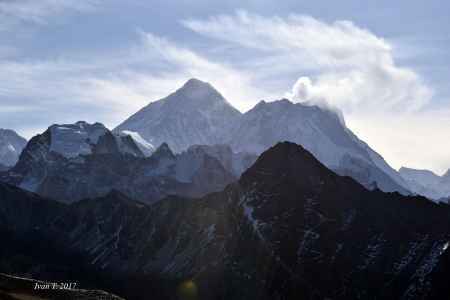 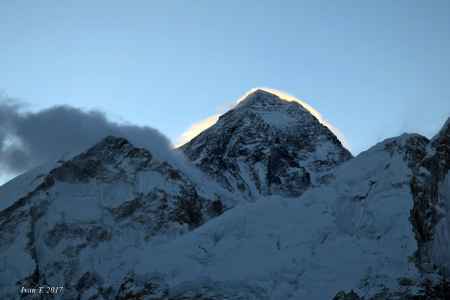 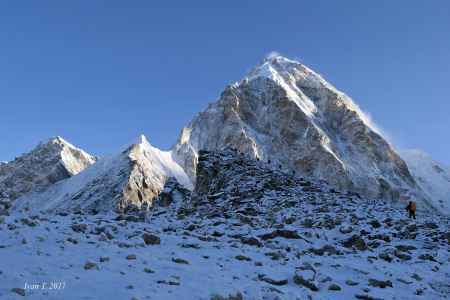 The peak is typically climbed in a round trip from Kathmandu in 20 days. 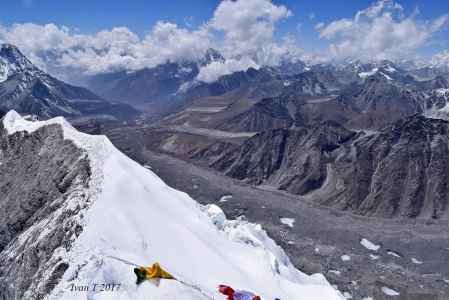 Here you can see the first part of the photo story of Ivan T. Everything you need to do is just sit down and enjoy in photos of Ivan T. that provided for us. 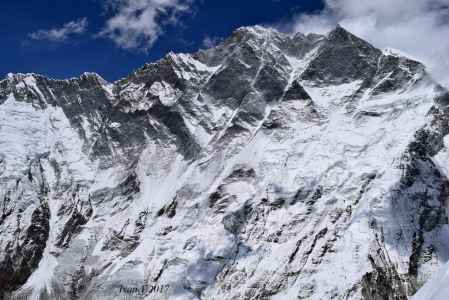 Thanks Ivan T. for your photos.